I’m hoping to get a carte blanche cover for the rest of my stories so I don’t have to do this with all of them. But we’ll see. If not, I’m going to FLOOD THEM with everything I’ve ever written and ever plan to publish. Heheheheheh. Something cool? I get to actually attend the World of Warcraft: Warlords of Draenor Cinematic Premiere at the Ace Theater in LA this Thursday. I’m seriously psyched for this. Going to be a big deal. Yup. I’ve done some cool things in there lately. 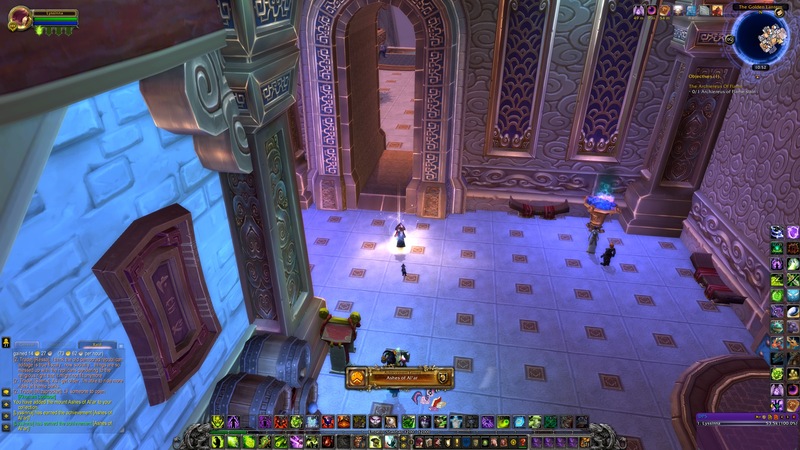 First of all, I managed to get together through OQueue with a guild called “Friendly Fire” from Proudmoore. Great group of people who were doing 10-Man Normal Siege of Orgrimmar. You see, I’ve been working hard to take down Garrosh Hellscream before the Warlords pre-patch hits so I can get the special achievement and the Kor’kron War Wolf. Well, it didn’t happen the first night I ran with them, but last Saturday night…it did. Honestly, it happened so quickly, I didn’t even realize what had happened! Real victory! I got the achievement, the title “Conquerer of Orgrimmar” and the [Reins of the Kor’kron War Wolf]! But it doesn’t end there. Oh no, not in the slightest. You see, I ran with Friendly Fire again last night, but we couldn’t down Garrosh. Had some issues with bad spacing and folks were getting discouraged. 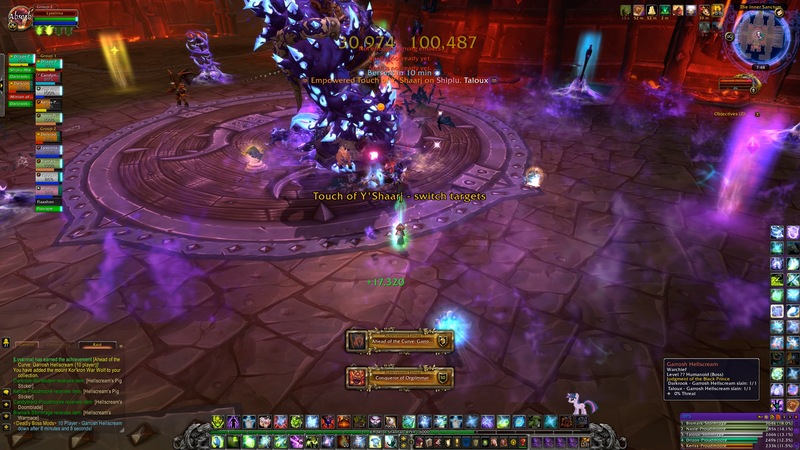 That’s okay…because I got into a 25M Heroic ICC and cleared out all but one of the achievements I need for the meta-achievement and the [Reins of the Icebound Frostbrood Vanquisher]. It means that first thing next week, I’ll be getting that mount. After that, I didn’t really feel like raiding or anything else, so I did something I hadn’t done in a long while…I went mount hunting. 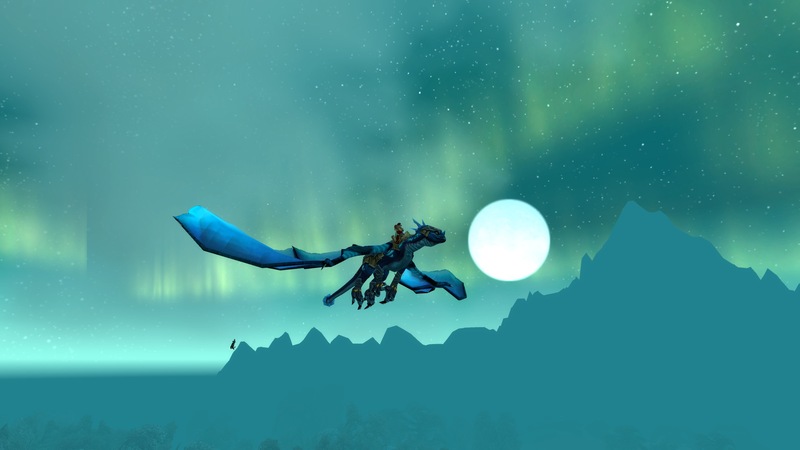 The first place was The Eye of Eternity to take down Malygos…and to my utter shock…he dropped [Reins of the Azure Drake]! The [Ashes of Al’ar] dropped. This is probably one of the rarest mounts in the game still. People (like me) have farmed it for years to no avail. I never expected it to actually drop for me. But it did. It actually did. 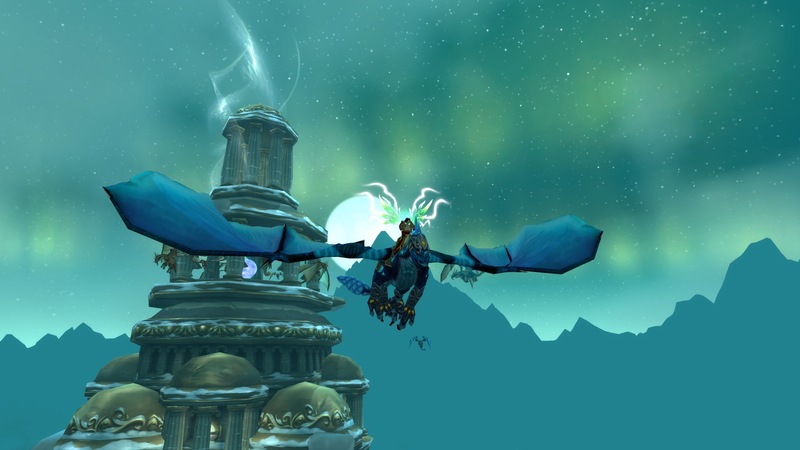 Now want to know why this mount is so special? That’s right. It’s one of Blizzard’s most famous Make-A-Wish deals. 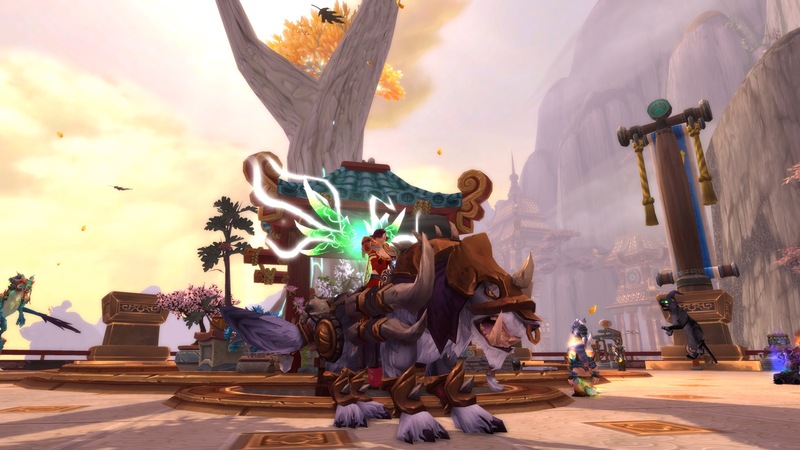 Ezra did sadly fall to his cancer, but he lives on in this mount and in a small quest chain in Mulgore where he actually voiced his own Tauren character, who asks you to go find his dog. It’s sweet. Very sweet. 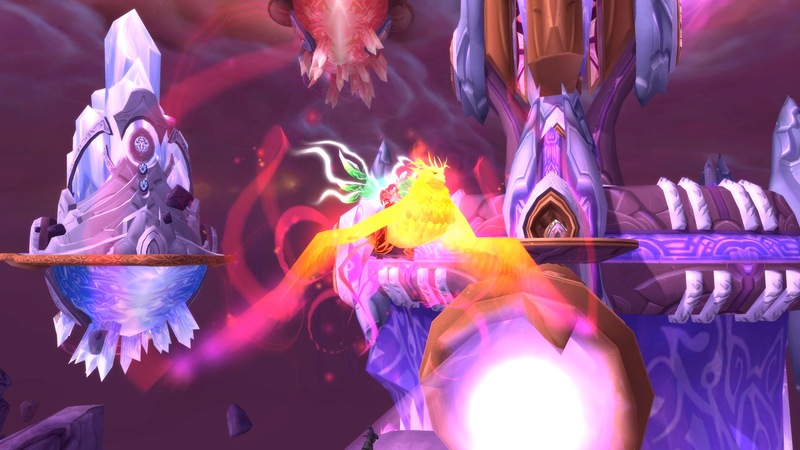 I did go after Onyxia and Rivendare’s Charger, but no dice there. But I’m more than happy. 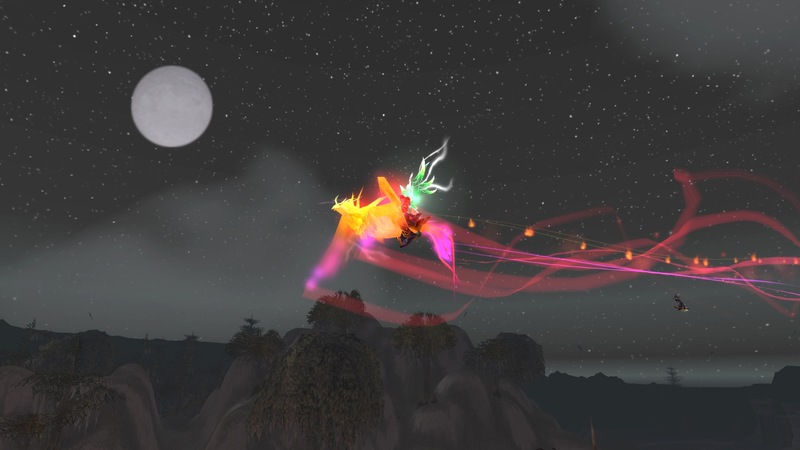 Three awesome mounts in two weeks and two of them extremely rare and in the same night? Within the same HOUR? That’s awesome. Okay folks. 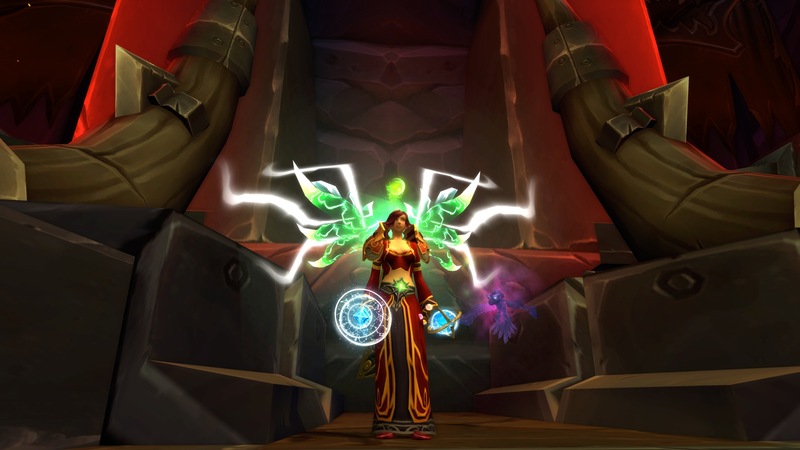 Enough about WoW for the moment. Sounds like Tali might need me. Because of all the screenshots, no PMV for this week!